Southport Airshow, British Musical Fireworks and Southport Comedy Festival to name a few! Southport has got lots to offer. We know, we live here too! High Street & Proud! The latest marketing techniques online, in-shop and on your mobile. Wherever your buyer or tenant looks, we’ll be right there. With years of experience in Southport we understand your needs and can add expert advice to your move. See all our services here. Not sure which path to take, call us, we can help. Lets Go! Why is it Important to use a Regulated Agent to Sell or Buy Property? Joining NAEA Propertymark is VOLUNTARY, so you know your agent has a proven dedication to complete transparency and ensuring they are at the forefront of developments in the industry to provide their clients with the best experience! NAEA Propertymark agents are experienced, trained professionals that have to abide by a strict, nationally recognised code of practice, ensuring you can have complete trust in your agents' knowledge and ability. NAEA Propertymark agents voluntarily sign up to the Propertymark complaints procedure, whereby independent ombudsman services are provided ad regulated to ensure maximum protection for their clients. 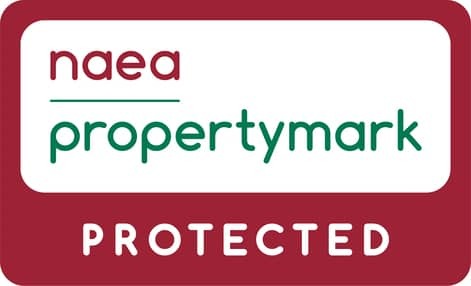 NAEA Propertymark agents are regulated and audited to ensure they have all the correct insurance and protection in place to protect their clients and support you through your move. NAEA Propertymark agents are all registered with HMRC to monitor compliance with money laundering regulations. Why Use An ARLA Propertymark Protected Letting Agent? Joining ARLA Propertymark is VOLUNTARY, so you know your agent has a proven dedication to complete transparency and ensuring they are at the forefront of developments in the industry to provide their clients with the best experience! ARLA Propertymark agents are required to undertake regular training, meaning you can be sure you are dealing with experienced, trained professionals that have to abide to a strict, nationally recognised code of practise, ensuring you can have complete trust in your agents' knowledge and ability. They are kept up to date with complex legislative changes and best practise so they are can best advise and serve their clients. ARLA Propertymark agents are voluntary members of a government Approved Independent Redress Scheme, and the Client Money Protection Scheme, which protects their clients. They also submit independently audited financial accounts. 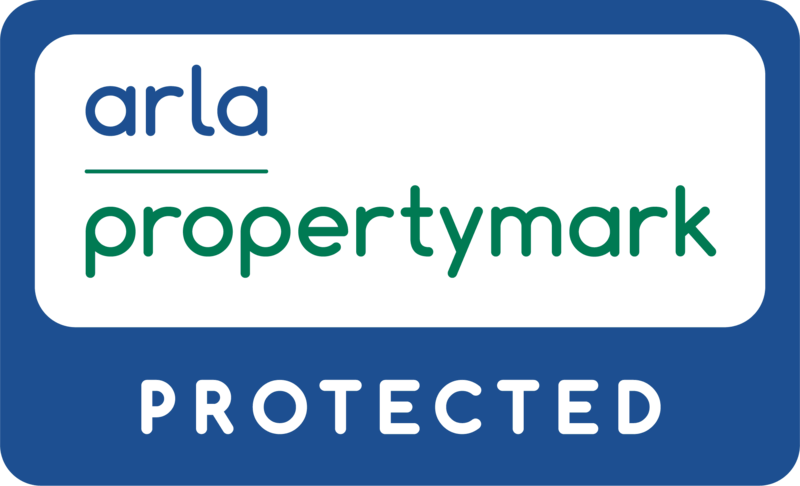 Whilst you will always receive an excellent service from an ARLA Propertymark Protected agent, if things go wrong the CMP scheme will step in and reimburse tenants and Landlords for that extra level of protection. Hot or Not? Our top three tips to get your offer accepted. It always feels impossible to get all the ‘ducks in a row’ when planning a move. Should you wait until you find the perfect home before listing your current property? Should you wait until you have an offer before you start looking? OUR ADVICE: make sure your property is listed as soon as possible when deciding to move. If you have a property to sell, make sure it is on the market! At best, some Vendors may not wish for you to view if you aren’t on the market yourself. At worst, another buyer might beat you to the property you want. When you DO offer on a home you want, you are in a good position if you can tell them you already have a buyer waiting or even just lots of interest on your home. At the very least, have a valuation. It’s important to have an idea of what your home is worth in the current market so you can plan your finances for the onward move you’re dreaming of! If you will be buying with a mortgage, make sure it is in place. An offer can only be provisionally accepted from a buyer that can’t prove they have the funds, and any delays could result in a better prepared buyer pipping you to the post! Even if you will only be applying for a low amount, or transferring the mortgage from the sale of your current property, if you can show you have the funds in place the Vendor will know you are able to proceed, increasing your chances of having YOUR offer accepted over another buyers. TIP OF THE DAY: It is ALWAYS worth visiting an independent mortgage adviser to make sure you are getting the best deal. Visit Barrons Financial Solutions for more information: Visit Website. You’ve got your mortgage agreement, you’ve got your property on the market, but nothings happening. It’s time for a second opinion. If your property has been on the market a while and you still haven’t received a reasonable offer something has to change. Has your agent updated your property photographs recently? Do your current photographs do your property justice? Are you receiving detailed feedback that explains where your property might not be meeting expectations for buyers? Is your agent pushing for a reduction? A reduction could cost you THOUSANDS. A second opinion is FREE. Why not call Anthony James for a fresh set of eyes? Book a no obligation, free sales valuation complete with comprehensive advice from qualified staff. We’re here to help. Whatever you need, we have qualified, experienced staff available to help. Give us a call, visit our website or pop in to our offices- the kettles always boiled! Make sense of the small print and ensure you understand exactly what you’re getting! 3. Are there any extra charges, for example for a spot in the local newspaper, a premium listing on Rightmove, or professional floorplan? Don’t pick an agent to put your property up for Sale, pick an agent to SELL it. Is the Rental Market in Decline? 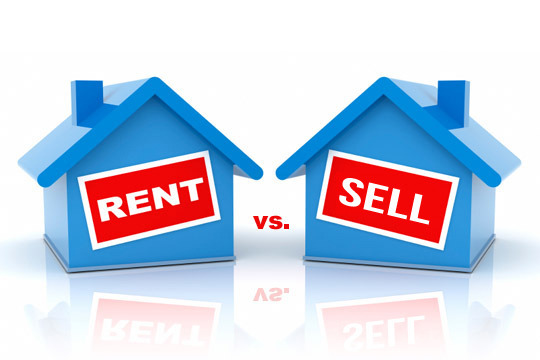 You may have seen recent articles suggesting the rental market is declining. We are pleased to report the rental market in Southport and the surrounding areas is as strong as ever, with new applicants registering with us daily and rental prices holding firm. We commonly hold multi-tenant viewings on popular properties due to the high levels of interest. If you would like to know more about current levels of demand for your property please give us a call to speak to one of our rentals team on 01704 54 34 34. With the recent announcements of impending changes to legislation surround tenant fees and Landlord taxes, many Landlords have considered selling their rentals. Our advice would be to wait until the legislation is confirmed before making a decision but if you would like to be prepared, we would be happy to carry out a Sales Valuation on your property. Tenancy coming to an end? Make sure you get the right new tenant with our Tenant Find service. Today we have hundreds of registered active applicants searching for a new property. Give us a call on 01704 54 34 34 to find out how many matches we currently have for your property. We are regularly updating our marketing to include the latest techniques, and currently offer full professional photographs and floorplans as standard, as well as listing on major property websites, our own site and exposure via our large Town Centre office. All our tenants are fully referenced by Let Alliance and attend a face to face application appointment with one of our ARLA qualified rental team unless otherwise agreed. *Active applicants are tenants in recent contact with Anthony James (within the last 8 weeks), actively searching for and viewing properties via Anthony James. Inactive applicants are removed regularly when they end their property search.